Today is Labor Day and that means the 3-day introductory sale of our new DVD is LIVE! 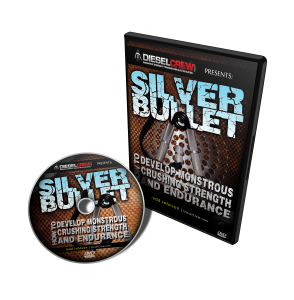 You have until Wednesday to take advantage of this offer – $24.97 for this 45-minute DVD, Stone Lifting Fundamentals. Click on the image above to get your copy of Stone Lifting Fundamentals. This entry was posted on Monday, September 1st, 2008 at 10:11 am	and is filed under Uncategorized. You can follow any responses to this entry through the RSS 2.0 feed. Both comments and pings are currently closed.